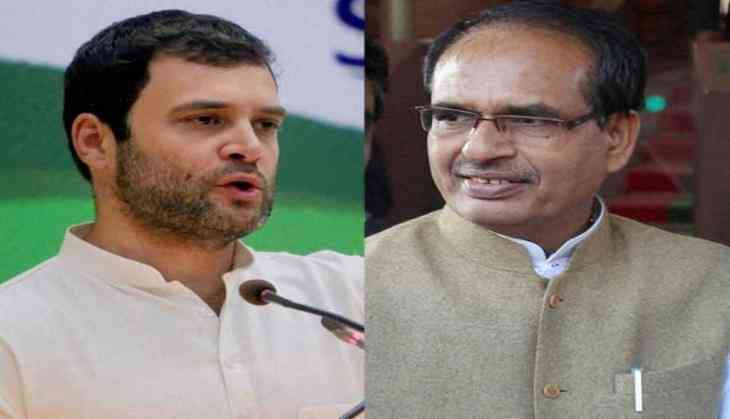 In the upcoming Madhya Pradesh Assembly election, the election strategy of the BJP is clear and CM Shivraj Singh Chouhan has up the ante and attacked Rahul Gandhi saying he is a foreigner and will not help the state. The election is scheduled for November 28 and the state is relling under heavy anti-incumbency of the Shivraj government, and said that Rahul Gandhi stays abroad more than he stays in the country. The BJP is reeling under rural distress and farmers suicide crisis, which was seen in 2016, when farmers protested against the Shivraj government in Mandsaur and 6 of them were killed by police in firing.